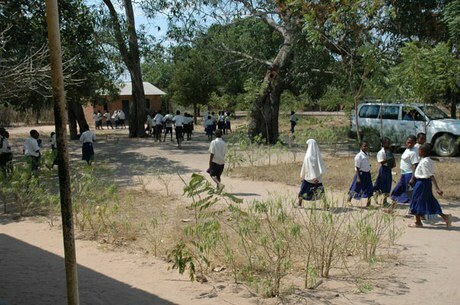 The Swiss TPH is currently (2011-2015) implementing the SDC-funded Health Promotion and System Strengthening (HPSS) project in Tanzania whose objective is to improve the health status of the Tanzanians in the six districts of Dodoma region, with a focus on those most at risk (women, children, elderly, etc). Its approach is to support the health system to become more responsive to the health needs and demands of the different population groups. It aims at strengthening the demand side through health promotion and social accountability as well as the supply side by improving health service delivery and system strengthening in the region. The project integrates a strong mainstreaming component which ensures that gender, HIV and social inclusion are integrated at each stage of the health system strengthening activities. Mainstreaming of gender, HIV/AIDS and social inclusion, as well as comprehensive operational research for all project activities. The project focus to improve the health status of women, children and elderly.